We have a solid first trailer out for the new MBC thriller drama Lookout starring Kim Young Kwang (The Man Living in Our House) and Lee Shi Young (My Beautiful Bride). There’s a fair amount of suspense with a side of action in it. Things look pretty intense right from the start! 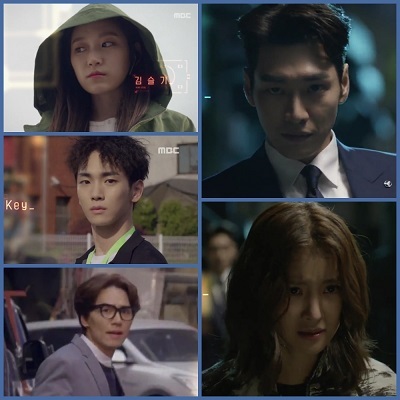 It also gives us a great look at both Kim Young Kwang and Lee Shi Young as well as the rest of our vigilante team consisting of Kim Tae Hoon (Fantastic), Kim Seul Gi (Second to Last Love), and Shinee’s Key (Drinking Solo). I really love stuff like this! The premise is promising, and the drama has an excellent cast that I’m quite excited about. And this trailer has definitely raised my expectations! I knew you would 🙂 It it certainly looks very promising. 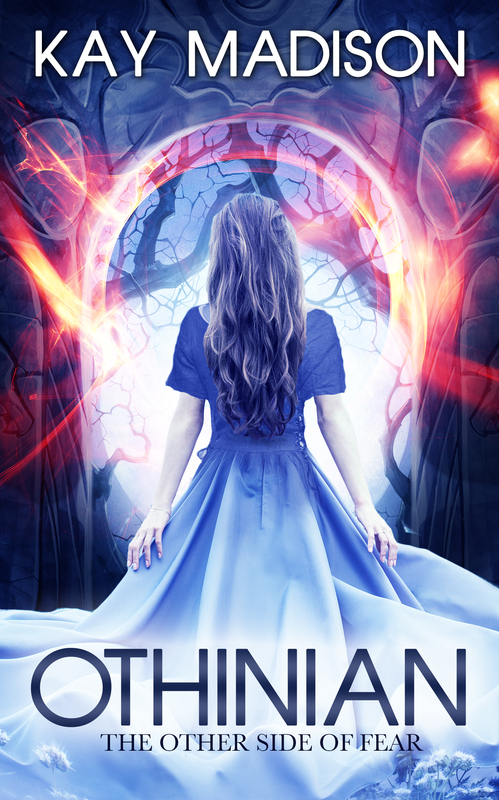 It’s another one with a great cast and premise, so I can’t help but get excited!